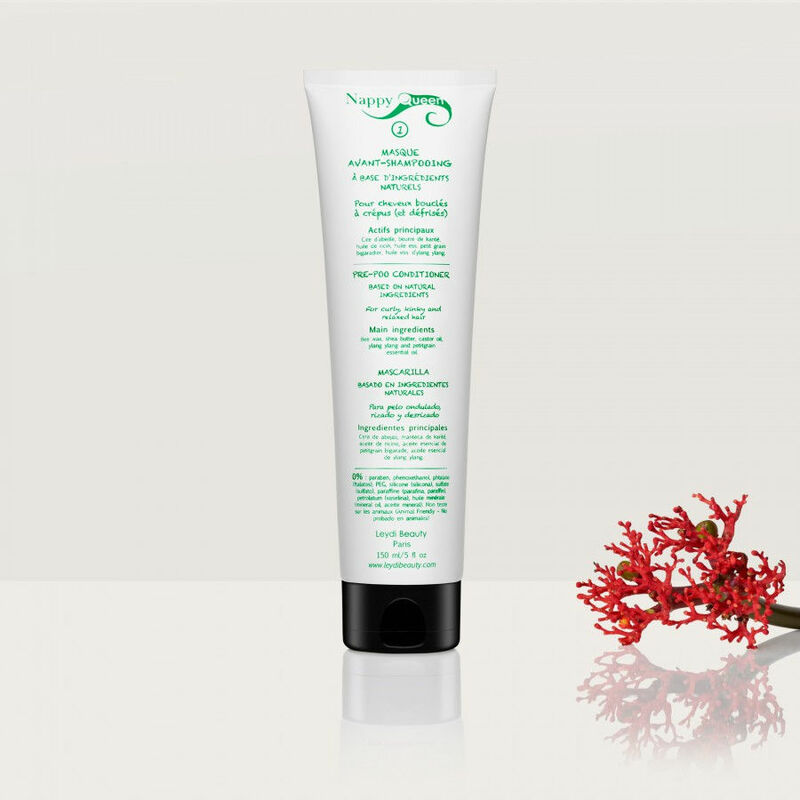 This regenerating conditioner is to be used as a pre-shampoo. It has a protective action that allows to heal the hair fiber from external agressions. It fortifies, nurtures, adds vitamins and shine to your hair. It also prevents from dandruffs and stimulates the long-term growth of your hair. Bee Wax, Shea Butter, Castor Oil. Apply the product on 3-4 sections of your wet hair. Leave it in for at least 20 minutes, ideally while you hair is wrapped in a hot towel or under a steamer. After that, rinse it out and proceed to the cleansing.